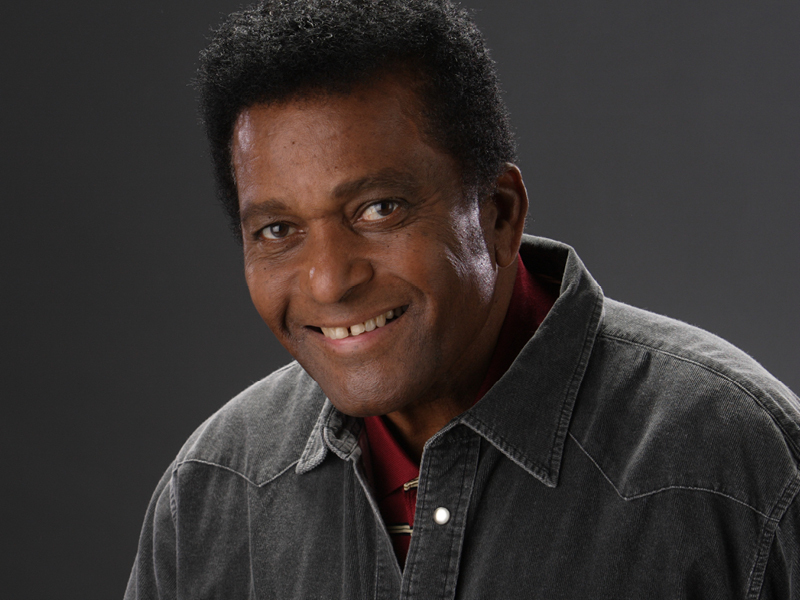 Charley Pride to Host Breakfast for Fan Club Members During CMA Fest! Charley Pride announced that he will be hosting a Fan Club Breakfast during the 2018 CMA Music Festival at the Opry Backstage Grill on Thursday, June 7, 2018 at 8 AM. Tickets are available for fan club members only and cost $33 for adults and $17 for kids.